-Can't wait to get to this! -I'm going to finish the series!!! -I saw this show a few months ago and loved it. The music was great, but I most loved the atmosphere of the play. The cast came out into the audience repeatedly and I even shook hands with Claude (a main character) while he was singing! They handed out carnations and brochures to a Peace-In. Definitely not a show for kids or the easily offended, but it was really well-done. -I own the cassette tape of this, but wanted to listen to the CD. 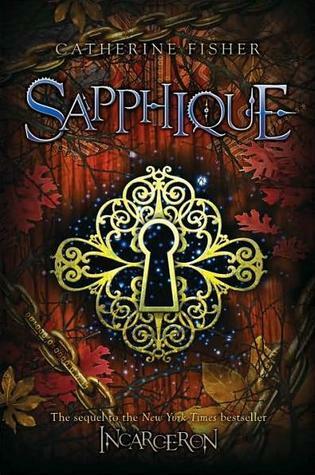 i really want to read sapphique! enjoy! I really hope you enjoy the last couple of volumes of Fruits Basket, Alison. 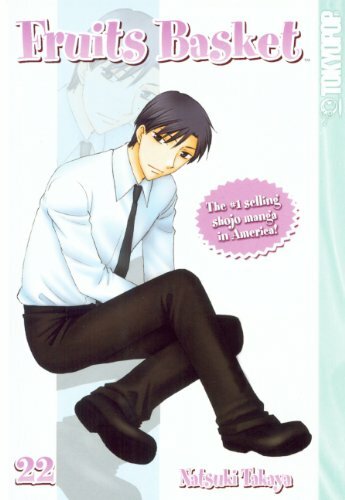 :) It's such a wonderful series, I recommend it to all first-time manga readers. And I look forward to hearing what you have to say about Sapphique. Happy reading! Wow you have had a busy week collecting books and Cd's. In my mailbox this week were The Hunger Games Trilogy and Before I Fall. Love the music from Phantom--it's always what I listen to when I need to chill out and relax. I can't wait to read Sapphique too! I liked Sapphique. I hope you enjoy it too! Great books and music this week :) The Phantom of the Opera is a favorite. Cool Alison! I thought The Radleys was pretty good. Looking forward to your thoughts. Great IMM! Fruits Basket is amazing!! I've been eyeing Sapphique for a while- I'll watch for your review. I really want to read SAPPHIQUE and the series in general. I hope you enjoy it! Happy reading, you've got some great titles! I would love to read some Manga books! There's a huge collection at my library. Fun CD's! 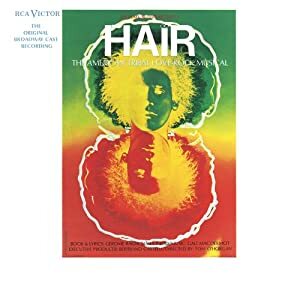 I've never seen Hair, but I have seen Phantom (not on Broadway). It was excellent. I loved the movie, too. Here's my IMM. Enjoy your books and music! 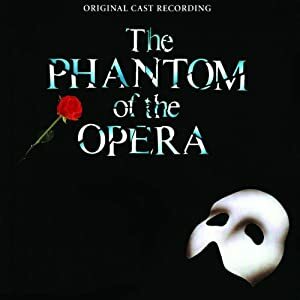 I absolutely love the music from "Phantom". I also have Sapphique on my wish list. Looking forward to your review. Happy Reading! Hey Allison! Great book haul. Enjoy!! I know i have to start to read The Phantom of the Opera, but since my TBR books pile is growing uncontrolable, maybe I'll read it asap. I still have to read Incarceron! I thought it was a trilogy, but now that I know the story ends in Sapphique I think I'm going to try to pick them up soon. They sound like my type of book. I'll be looking forward to your review of The Radleys. 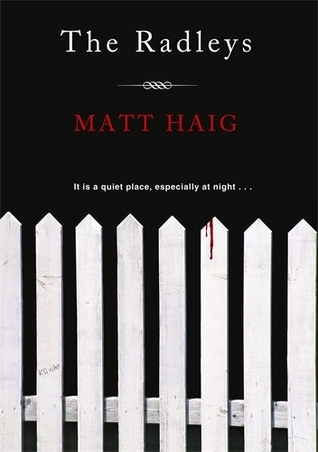 I get a very Shirley Jackson vibe from the cover/plot for some reason.